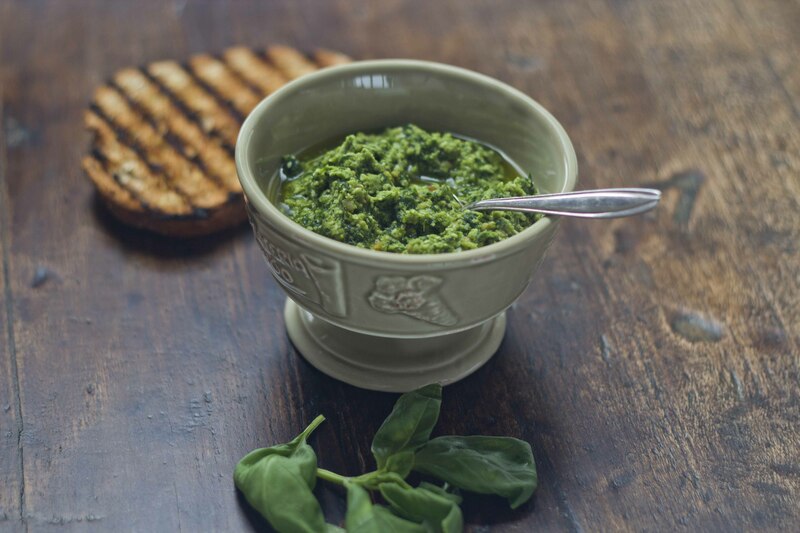 Pesto sauce is used to dress pasta and add flavour to soups such as minestrone. 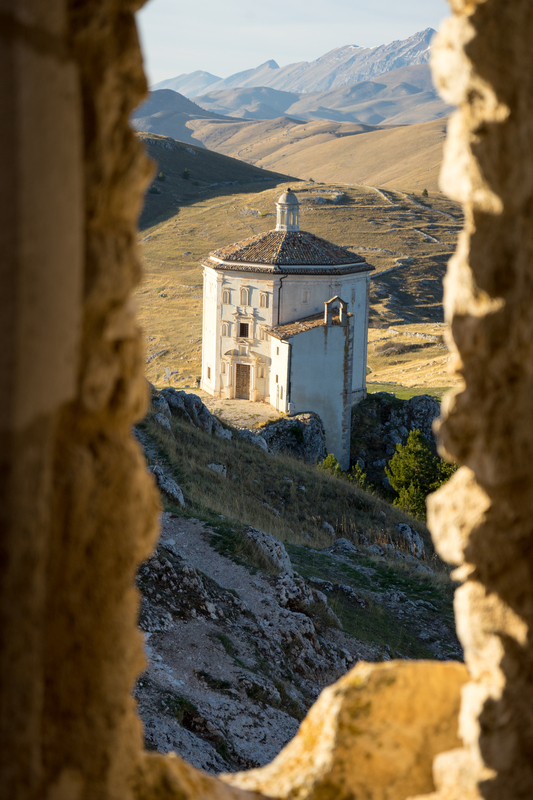 The most classic pesto dishes are trofie al pesto (twisted pasta, green beans and potatoes dressed with pesto sauce) and trenette col pesto (long flat pasta with pesto sauce). 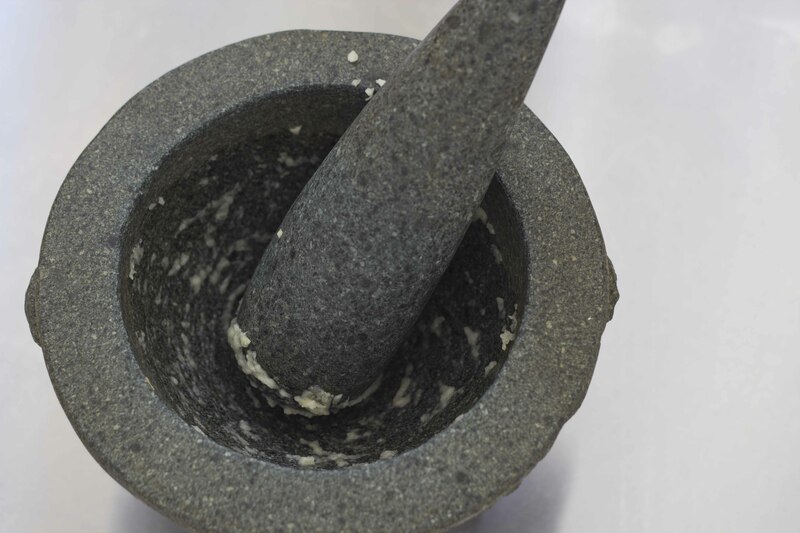 In a mortar and pestle, grind the garlic with the sea salt until it forms a paste. 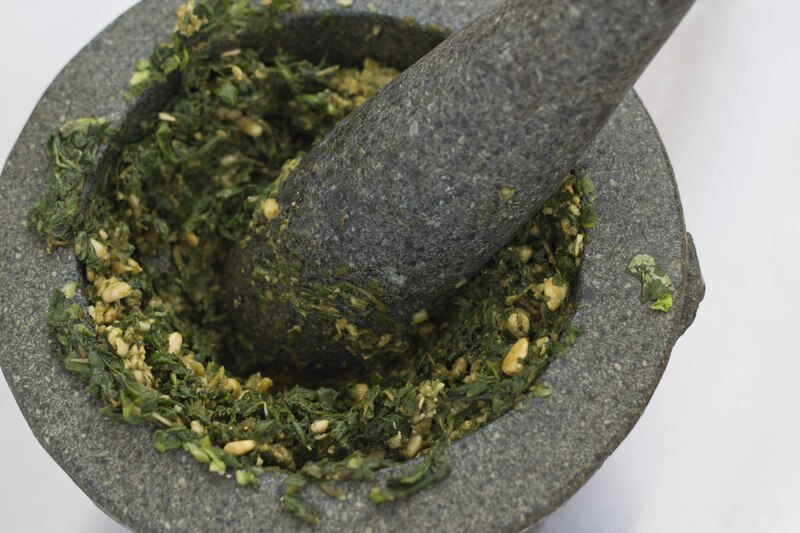 Use the pestle to grind the garlic along the sides and don’t pound the mixture. 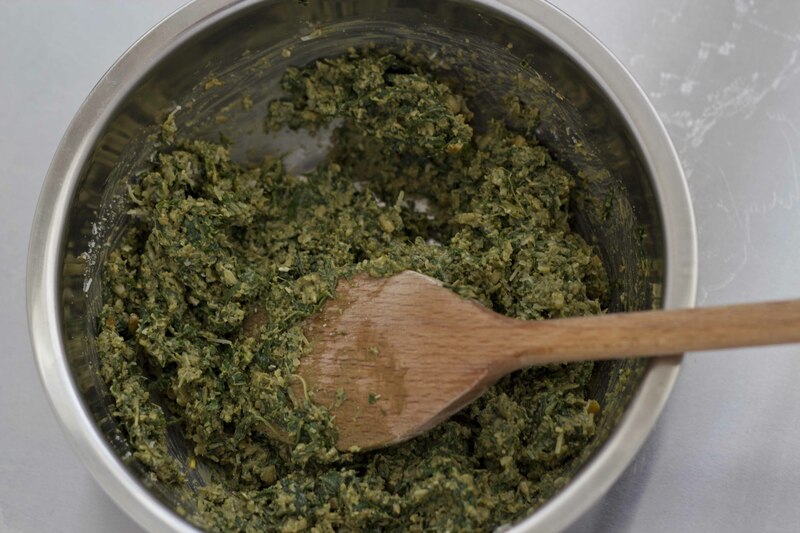 When the garlic and salt has formed a puree, add the basil leaves. Continue to grind until the leaves start to break down. 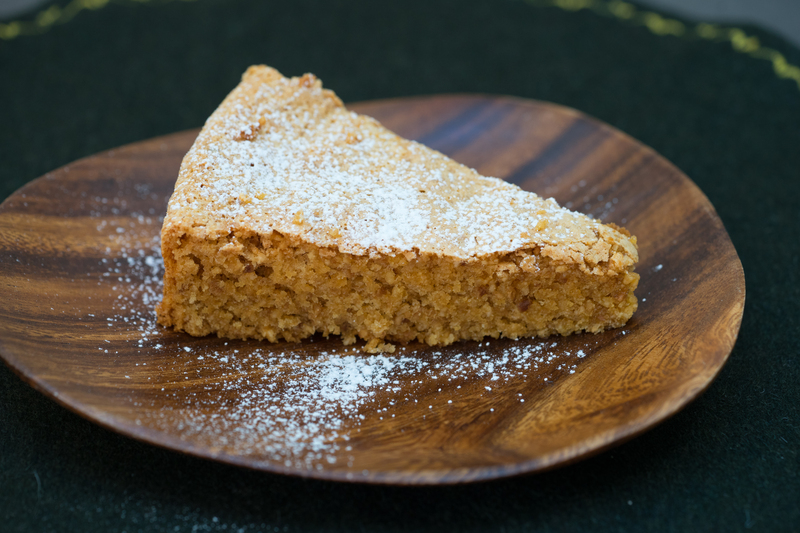 Next, add the pine nuts, continuing to grind until the mixture forms a paste. 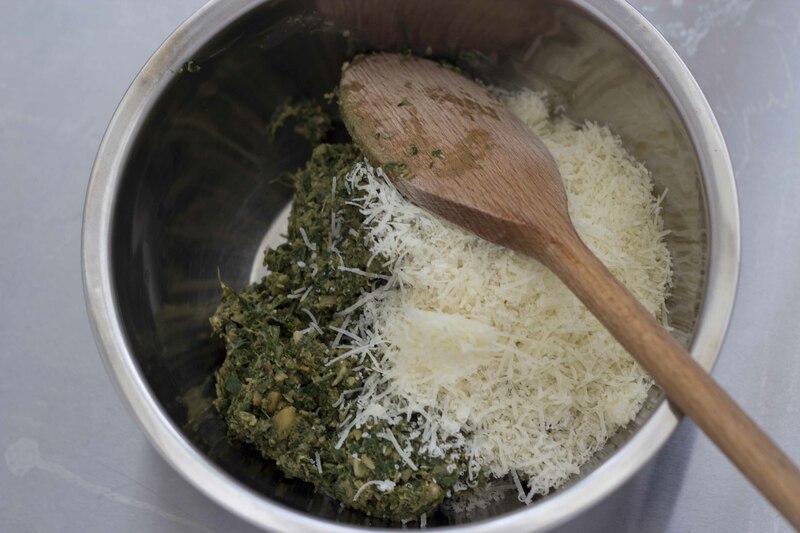 Remove the pesto from the mortar into a bowl and add the cheeses. 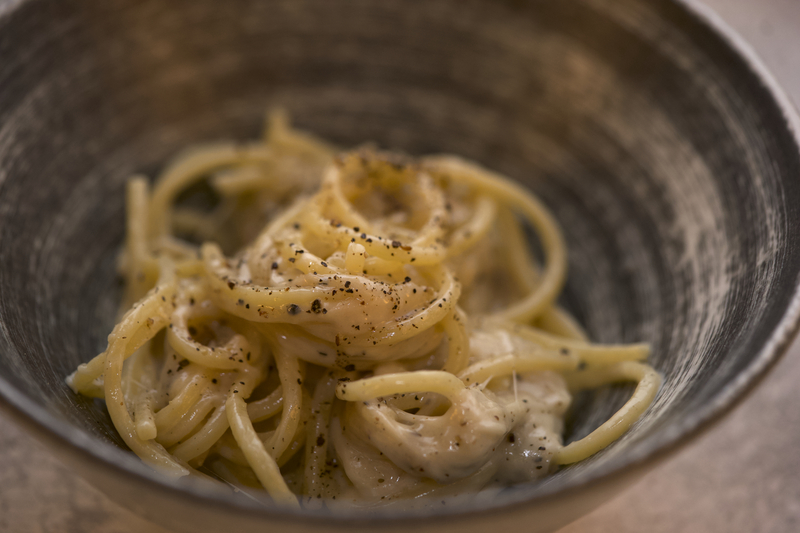 When well mixed, add the olive oil, 1 tablespoon at a time, stirring until it forms a sauce. 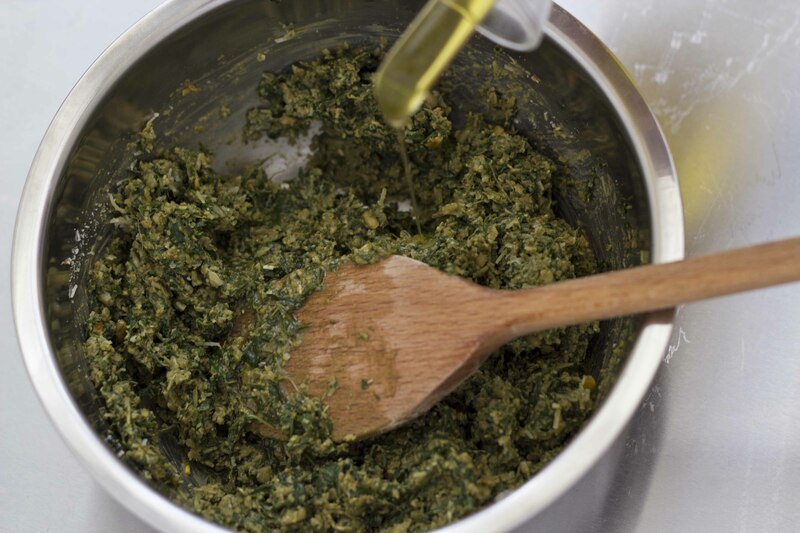 Pesto can be placed in a clean, dry jar, covered with oil, and placed in the refrigerator for up to a week. It can also be frozen in cubes in an ice tray ready to add to a soup or pasta when needed. 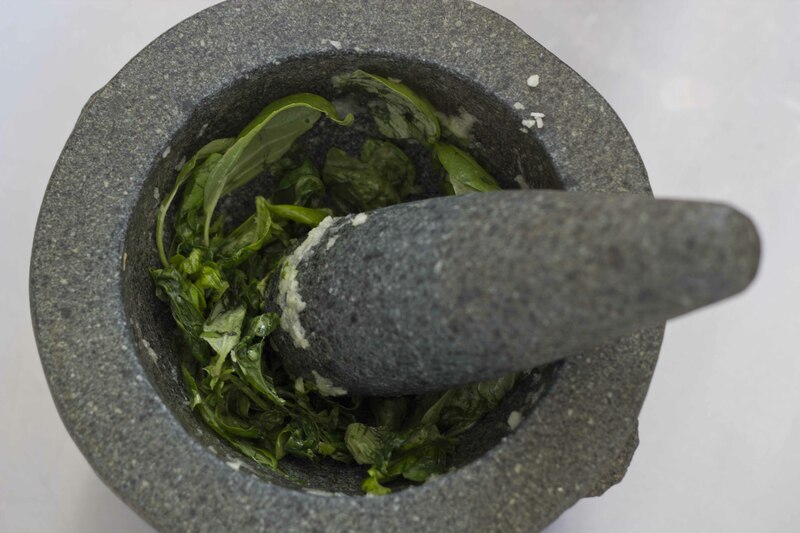 If you don’t want to use a mortar and pestle, you can also use a blender or food processor or a hand blender with good results. Just add in the same order as listed above, adding a few tablespoons of the olive oil with the garlic. Be careful not to over chop the pine nuts as you want the sauce to have a nice, slightly chunky texture. 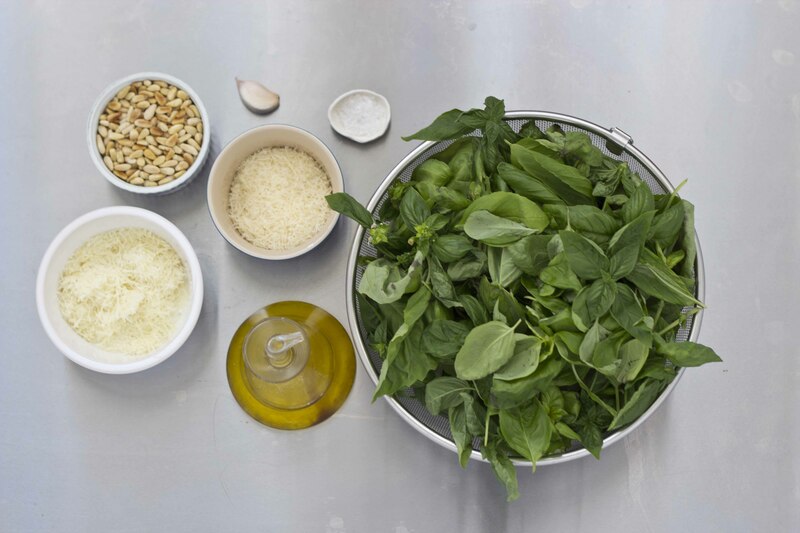 When combined, remove the pesto and place in a bowl. 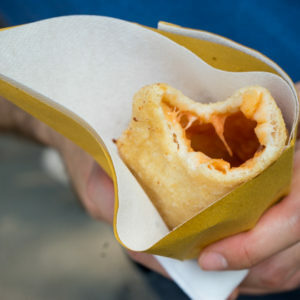 Stir in the cheeses using a wooden spoon. Then slowly add the remaining olive oil.